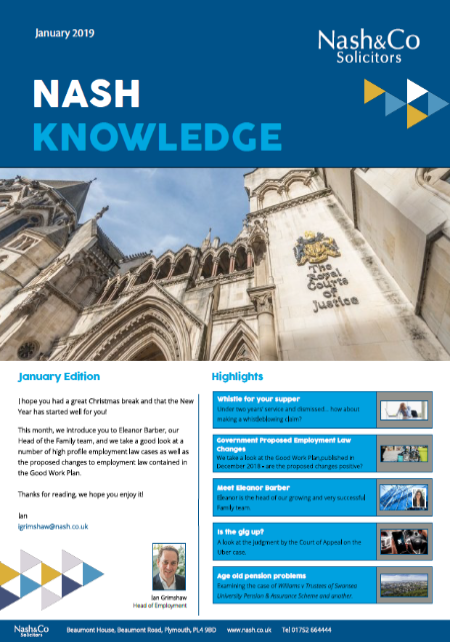 and key Employment Law updates. 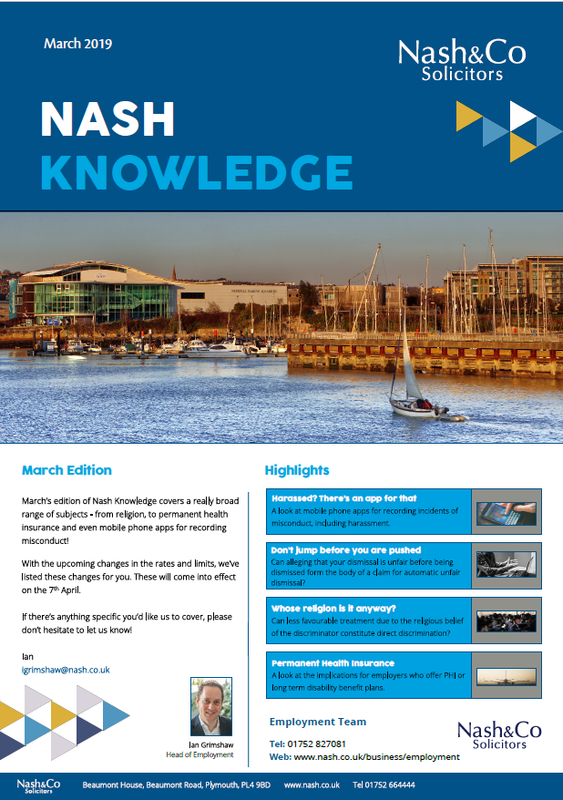 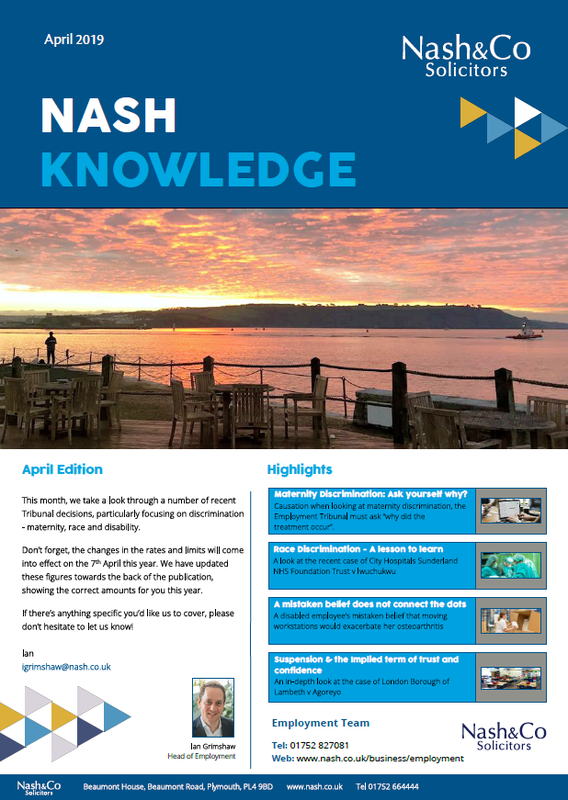 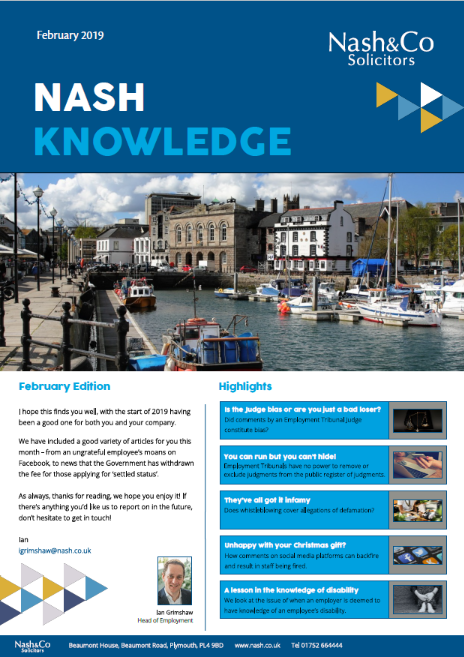 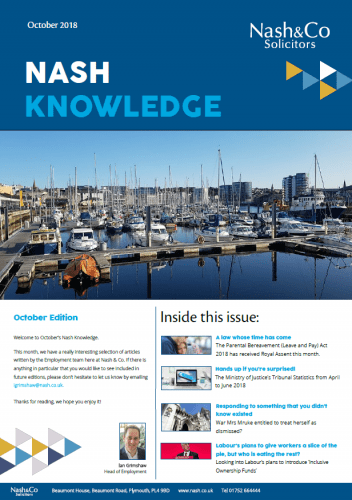 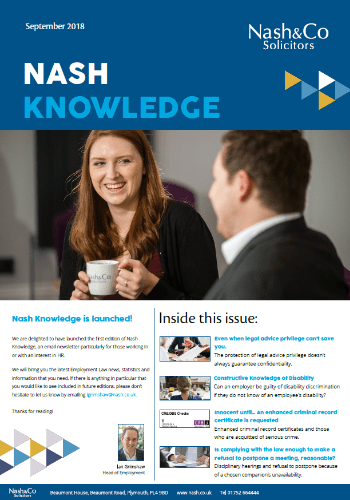 Would you like to sign up to receive Nash Knowledge every month? 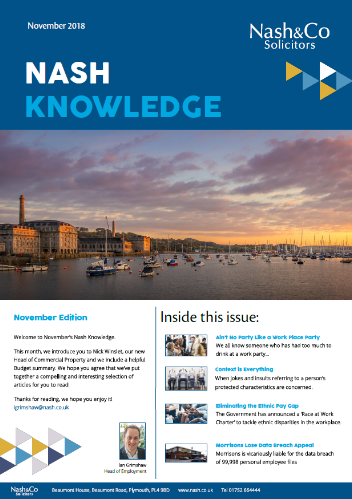 You can do so by clicking the button below. 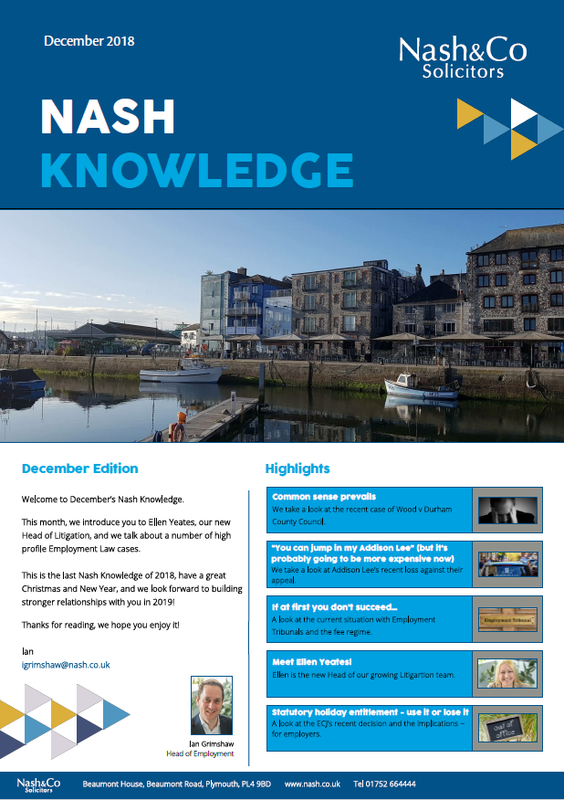 By clicking the image below, you’ll be able to see the latest edition of the newsletter.